Door Bells, well made and distinctive. Shop for your Door Bells here today. 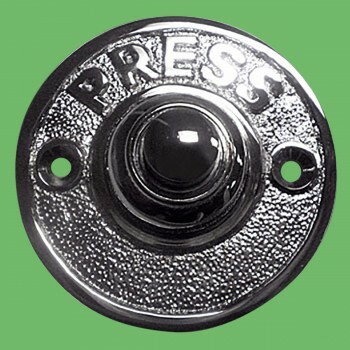 Antique Doorbells Push Button: Instantly step up your curb appeal with a chrome-plated solid brass Vintage doorbell plate. 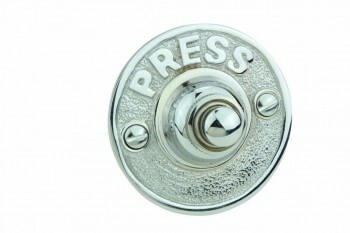 This push push button style doorbell mounts to an existing electric doorbell system (not included). Screws included. Measures 2 1/2 in. dia.